“Cigarette smoking is injurious to health”. This is a line which is displayed on the packs of almost every cigarette, and most smokers are aware of the consequences of their choices. Cigarette smoking can affect not only the individual, but also those around him as well as his environment. However, it is still an addiction and can often be very hard to kick out. The reason for addiction towards cigarette smoking is the nicotine kick a person gets from it. If there was an easier, less harmful way to get this nicotine kick, a person would slowly be able to wean themselves off cigarettes forever. This is why, e cigarettes were created. E cigarettes have been designed to give that same amount of nicotine to the smoker, while causing less damage to both him and the environment. The smoker can control his level of nicotine, slowly decreasing it as they get themselves to completely stop smoking traditional cigarettes. How will you know which one is the right choice for you? These refer to those electronic cigarettes which resemble traditional cigarettes the most. In appearance, they look almost identical, except the e cigarette is made of hard plastic and has to be recharged and refilled. You will also find a disposable variety of e cigarettes. These cigarettes deliver about 300 to 400 puffs, after which they have to be either refilled or disposed of. These are the best choices for those who want to experiment with e cigarettes without committing to them completely. These kits are not very expensive, offer hundreds of different flavours, and allow you to change your nicotine levels according to your preferences. It is a good e- cigarette starter kit for those who are not yet sure whether they will continue smoking e cigarettes or not. Also known as clearomizers, these tank system of e cigarettes allow you to smoke like a traditional cigarette, while having the ability to refill the tank with whatever kind of liquid you prefer. This kind of e cigarette kit is more convenient as it allows the smoker to choose his own preference of flavours, liquids and mixes. However, in appearance, the tank systems are longer, almost like a cigar, and do not look like a traditional cigarette. The batteries on tank system e cigarettes also last longer and work in a different system than cigalikes. 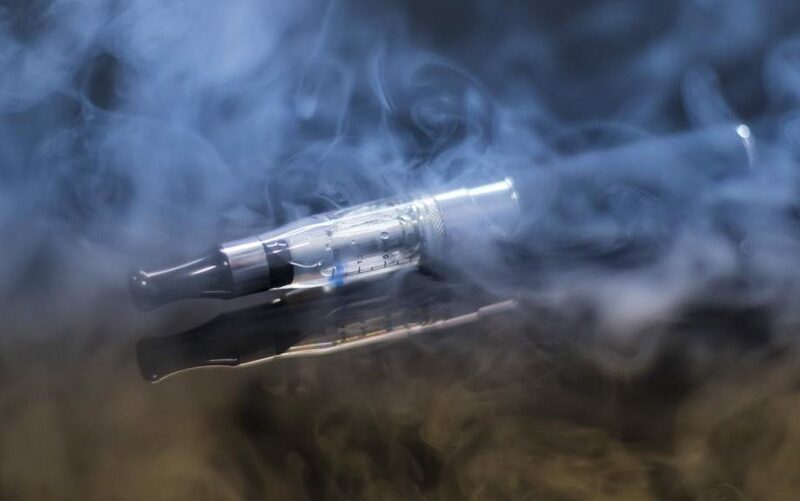 In tank systems, the smoker needs to press a button for the liquid to start vaporizing, after which he can smoke the e cigarette. These are more expensive than cigalikes, but they also last longer and can be bought by those who want to switch from e cigarettes to vaping through a transition. These come in big designs, available in all shapes and sizes. Similar to tank systems, these are the most long lasting systems, and are also expensive. These are best for the regular smokers who like to experiment with different systems and flavours. Mod systems however, look nothing like cigarettes. They can be box shaped, palm sized, or even bigger. It is extremely important for a smoker to research about the different options of e cigarettes kits based on their needs, tastes and their budget.